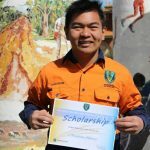 In 2014 the Collgar Community Fund set up by Collgar Wind Farm agreed to support two Merredin College VET scholarships each school year. 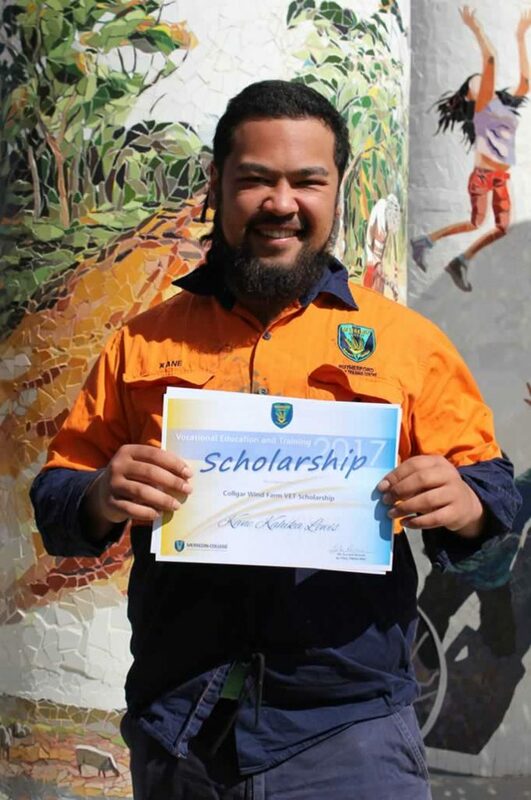 The scholarships are awarded to students enrolled in either the ‘trades’ at the Rutherford Trade Training Centre or any VET program offered at Merredin College and are for students who, in Semester 1, demonstrated not only the ability to do well academically, but also a passion for, and dedication to, their chosen VET program. 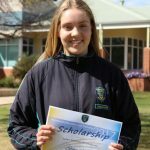 Each scholarship is worth $1000 ($500 for each year of the two year programs). 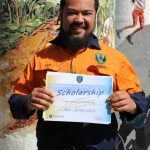 The $500 for the second year is dependent upon the student achieving satisfactory results in all of his/her school programs/courses in the first year. 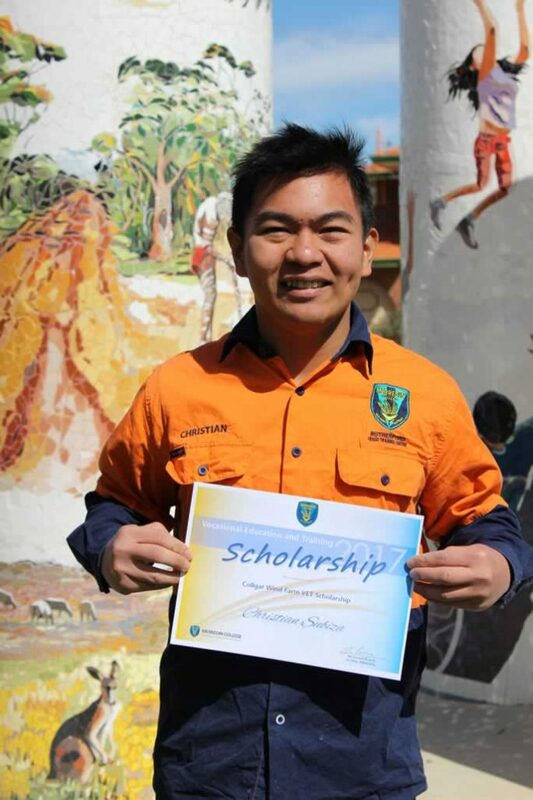 Last Year’s winner, completed Year 11 successfully and has been awarded the second part of his Collgar Wind Farm Scholarship. 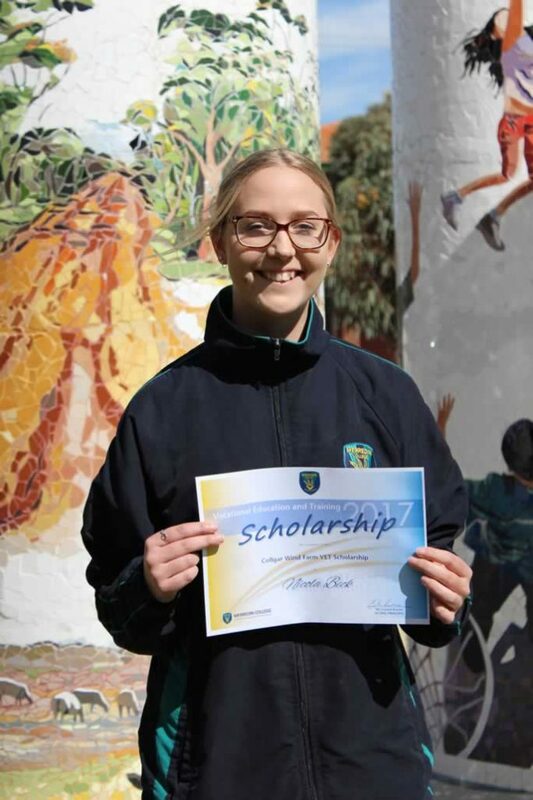 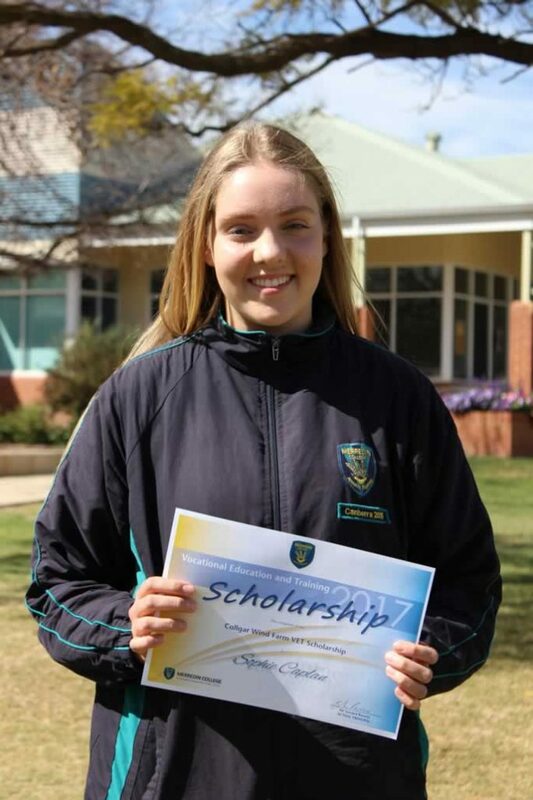 The second recipient of last year’s scholarship no longer attends Merredin College and we had permission from Collgar Wind Farm to award $500, the second half of the scholarship, to a current Year 12 VET student. 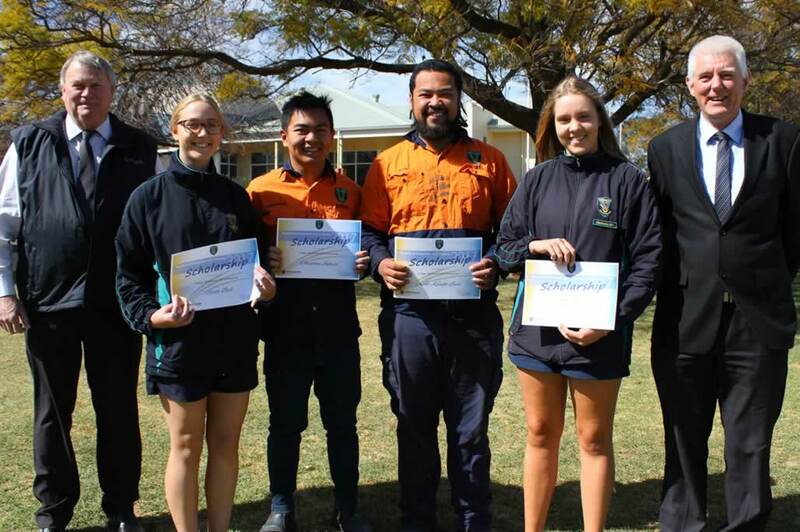 At the assembly on Thursday 14 September Mr Rennie announced the scholarship winners for 2017/2018 and Mr Sayers, Manager of the Merredin Collgar Wind Farm presented each of them with their scholarship certificate. 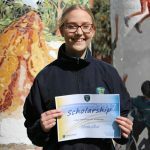 We are indeed fortunate to have Collgar Wind Farm as a benefactor and Merredin College would like to acknowledge the continuing support from the Collgar Community Fund.